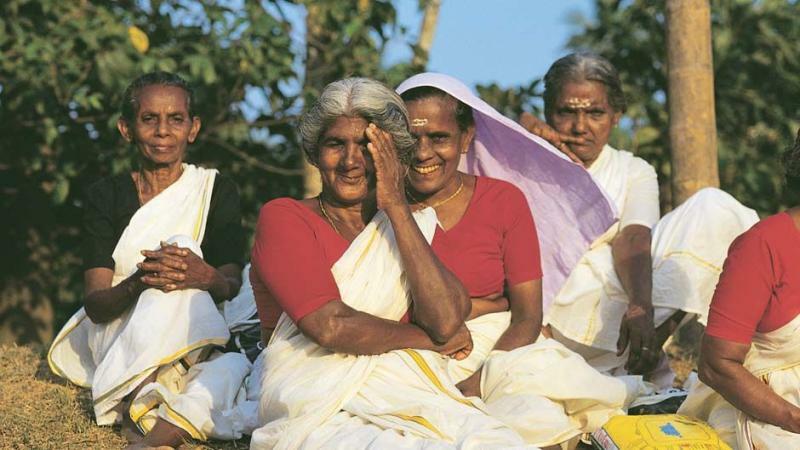 India is a diverse and therefore, there are many contrasting personalities and cultures. Generally, the photographers of India are also quite diverse and thus, the pictures you are going to see now will broaden your vision about our country as well. Though the pictures, context, emotions, background will all be different but what common factor you can see in each frame is the love for the country. 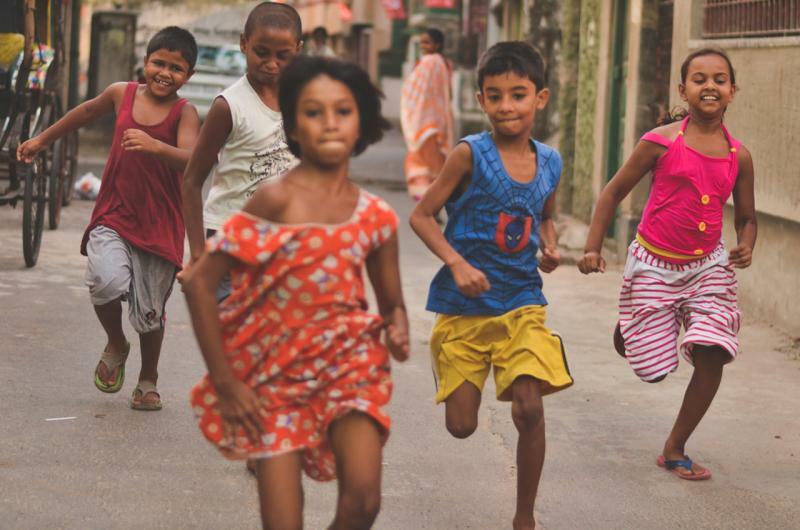 The free spirited kids who are all around our country and we love seeing their happy faces. 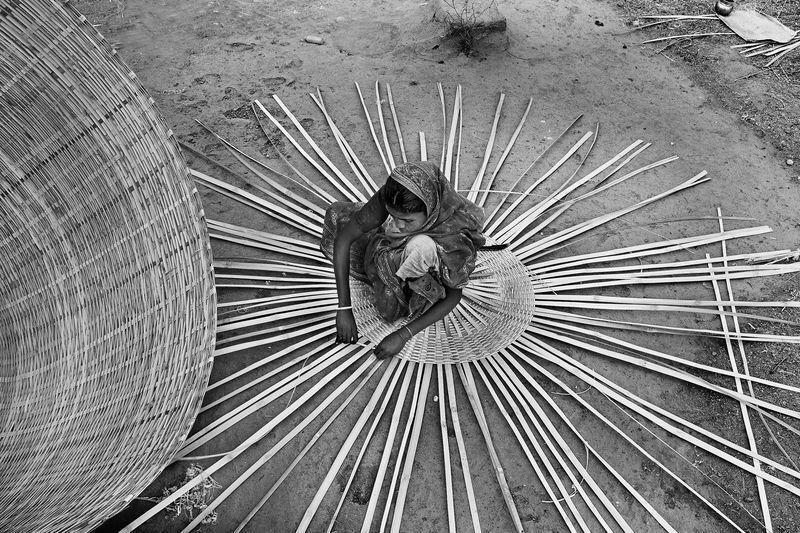 The man and woman in villages who does weaving, how many have you seen them doing their job? You will be completely lost on how are they doing it with such perfection. 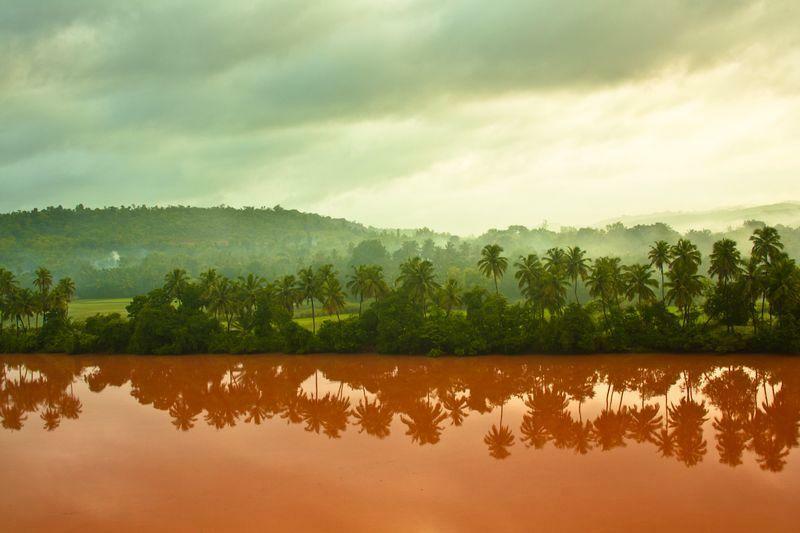 The beauty of ghats should not be missed, if you haven’t seen the Western ghats and the Eastern ghats, its time to visit. 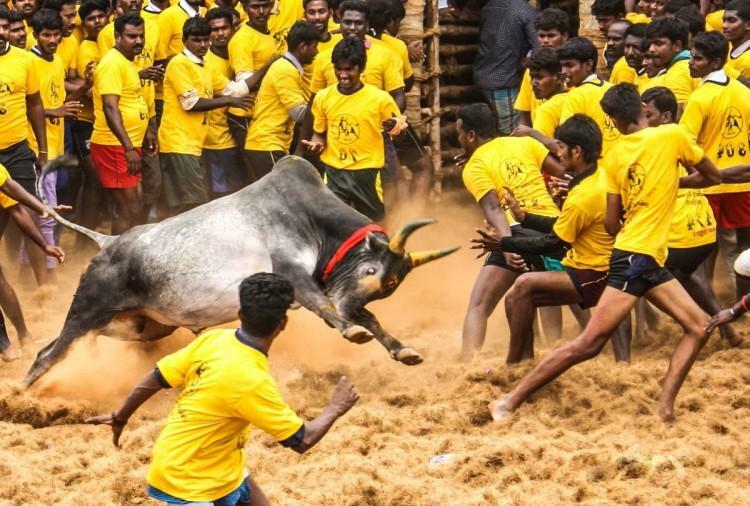 Jallikattu game which has recently been the big baby of controversy but the truth is, it is part of our culture and we should always cherish its beauty. 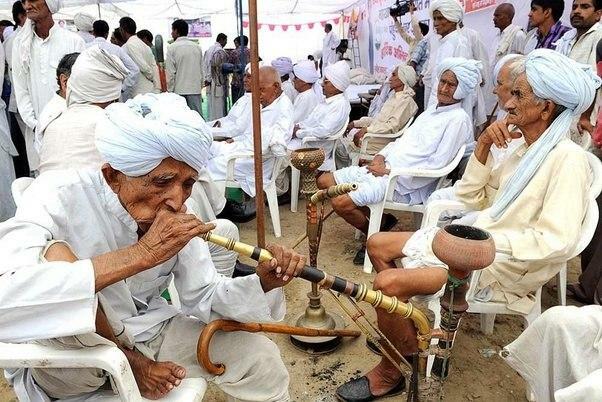 This has to be Haryana and look at how chilled they all are! When the culture is so rich, it is hard to pick a favourite but just be grateful to be born in a country like this. 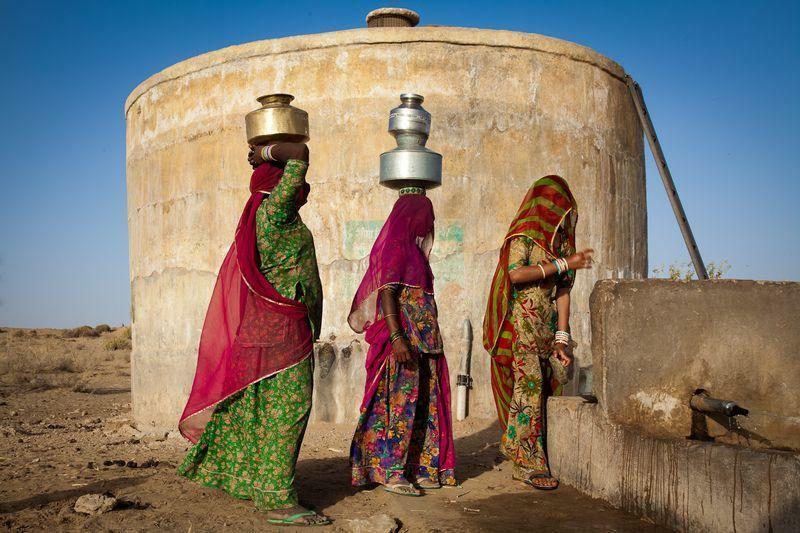 The ladies of Rajasthan, they have issues, every women have but they are not complaining about their household chores. Now the ammas, aren’t they the cutest? 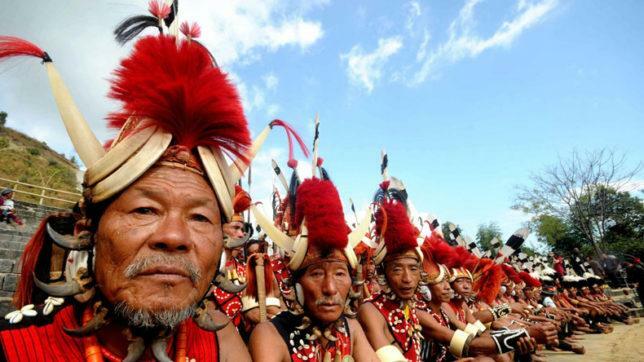 The hornbill festival of Nagaland, that is how everyone should be proud of their culture and yet love their country. This is just a very minuscule glimpse of our country, India is a giant country with much much more to offer? So, do you take a challenge to see the most of India today? 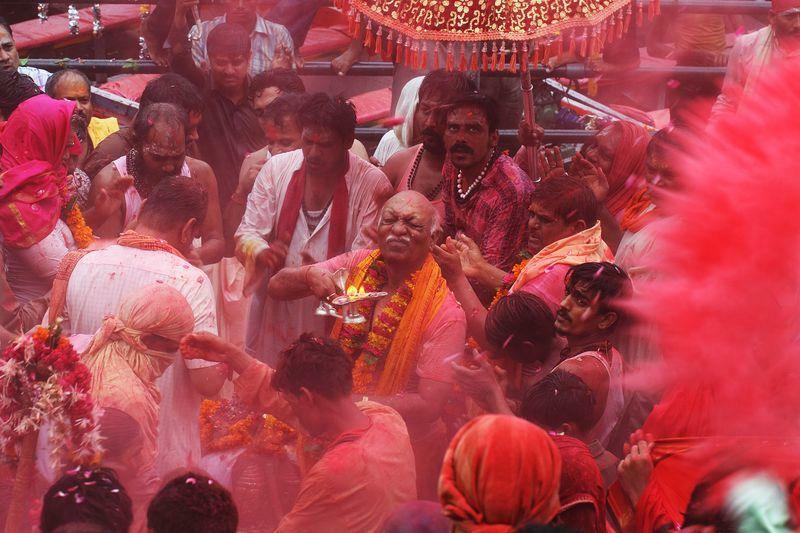 Explore India and there will be no more better feeling of fulfilment.